Development of Alternatives International rivers proposes : (i) that Ethiopia sits at the table with its neighbors Egypt and Sudan, and honestly broker sustainable ways of ensuring that flow releases from the GERD are large enough to not compromise downstream flows (ii) an independent ESIA would help inform the creation of a feasible transboundary river basin management plan (iii) discussions should also include plans to create sufficient access to information on the developments, consult with communities, and ensure compensation for displaced communities (iv) renewable alternatives to hydropower energy in Ethiopia certainly exist. 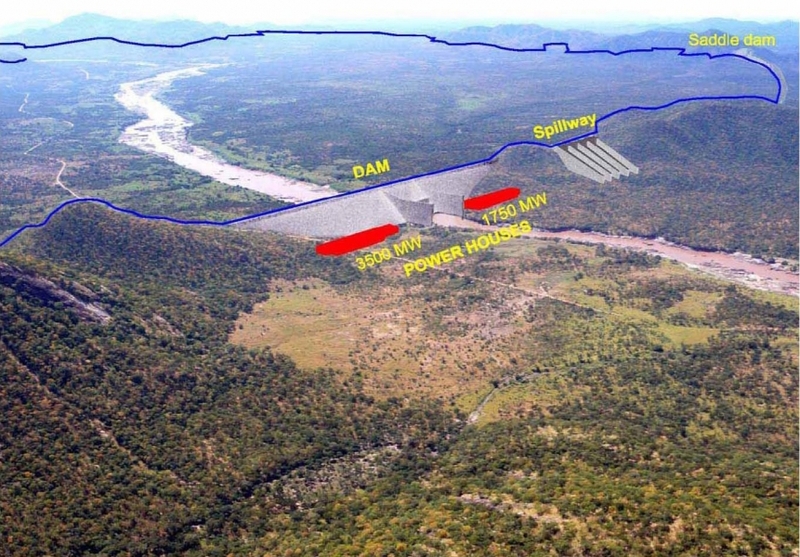 Much of the small hydropower, solar and wind potential in Ethiopia has not been harnessed. Increasing wind and solar electricity could balance existing hydro generation in regional grids, which in turn may reduce risk of inter-annual and climate-driven variation of hydropower resource availability. Ethiopia receives a solar irradiation of 5000 – 7000 Wh/m², according to region and season, and thus has great potential for the use of solar energy. The Ethiopian government should therefore give a high priority to meeting demand through the region’s solar PV off-grid market potential, especially in Ethiopia and South Sudan, and in conflict regions where local, autonomous solar builds local resiliency. In terms of wind energy, Ethiopia has good wind resources with velocities ranging from 7 to 9 m/s. Its wind energy potential is estimated to be 10,000 MW. Estimated geothermal resource potential for power generation is about 5,000 MW. International Rivers (2017). 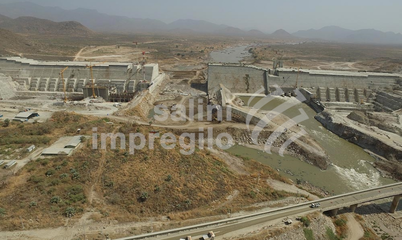 5 Myths Surround the Grand Ethiopian Renaissance Dam. Al Jazeera, 2015. 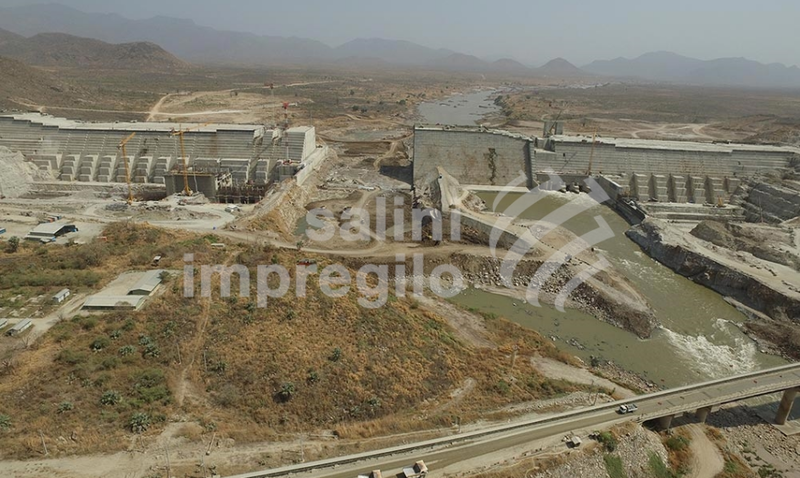 Inside Story - Ethiopia's dam: a source of conflict or cooperation?